Teaching our children to learn good character and how to pray doesn’t have to be overly complicated or over-spiritualized. Most children don’t understand the supernatural until they are older, closer to middle school age. You see, children learn best from example and demonstration. While they can learn to pray for from us, they can also learn from other great resources that speak right to them, at their level. A good resource for beginners is the Just Like Jesus Bible Storybook. This resource helps children learn and pray for the character of Jesus in a way young children understand. 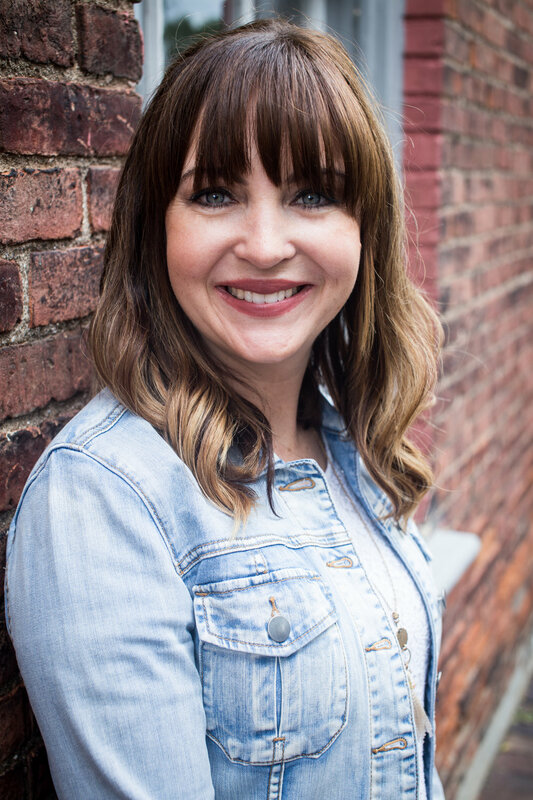 Not only is it a great resource for children, but it's a great starting off place for parents who just struggle with knowing what to teach or pray or where to start. 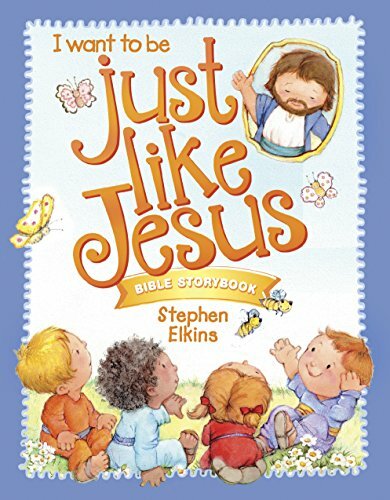 The Just Like Jesus Bible Storybook has lessons on 40 different character traits Jesus exhibited. The best time to teach and pray for good character is when your children are young (though it's never too late to start). Each lesson begins with a scripture on a page of it's own with the title of the lesson and an engaging graphic. Next, in there is the lesson in fun and simple terms for young children to grab onto. It focuses on Jesus and what He did. The "Jesus in Me" section focuses on internalizing the message by making it personal and using examples on how we can be more like Jesus. The lesson concludes with a simple prayer that leads the child to ask for the character trait they learned Jesus had demonstrated. Under the prayer is even a "call to action" to move from lesson to application. The photos are so bright and colorful and definitely draw in my youngest. My 5-year old has LOVE carrying around his "Prayer Journal" as he calls it. When the older children have their quiet Bible time in the morning, this is the book he pulls out to look at. This is a sponsored post and I was given a free copy of Just Like Jesus to review.